The national carrier of the Kingdom of Bahrain, Gulf Air has confirmed it will be starting a new route to Malaga, on the Costa del Sol in Spain. 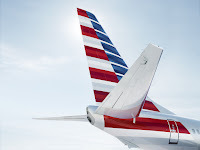 The airline will begin flying there on June 14th on a seasonal basis until September 15th. 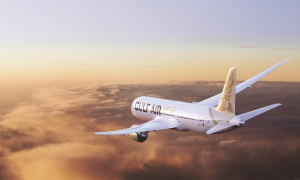 Gulf Air is transforming itself into a boutique airline, reinforcing a revised focus upon product and customer experience. The airline will translate in its new fleet, new Falcon Gold class offering, new exclusive products, with new destinations for 2019 and its presence in the new terminal at Bahrain International Airport due to open towards the end of the year. The firms fleet modernisation programme continues at pace with an additional 2 Boeing 787-9 Dreamliner’s and 4 Airbus A320neos arriving this year.